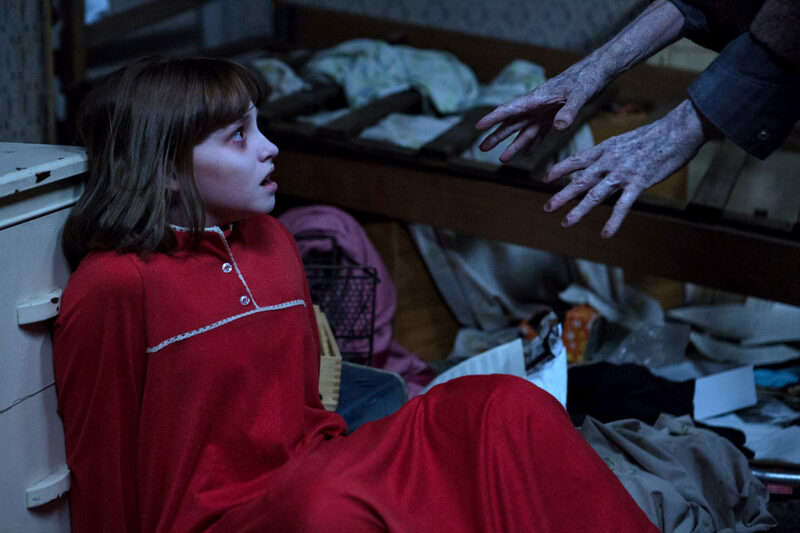 Be ready to be terrified as two The Conjuring 2 spin-offs are heading to cinemas. 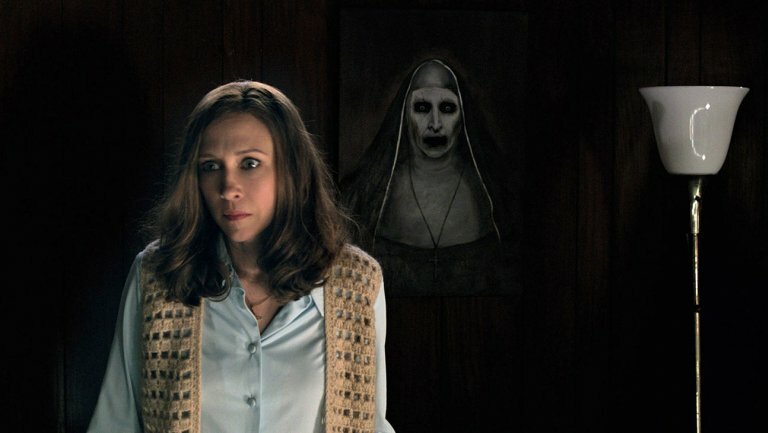 Director James Wan’s The Conjuring quickly became a huge horror hit and was soon followed by both a sequel and a spin-off. Now, not only is the spin-off film Annabelle getting its very own spin-off, Annabelle: Creation, but two nightmarish characters from The Conjuring 2 are both getting their own films. The demonic nun, who haunted Lorraine Warren’s dreams, is having her own standalone film, appropriately titled The Nun, released July 13, 2018. The Hallow‘s director Corin Hardy is set to tackle the project with Wan producing and Annabelle writer Gary Dauberman penning the script with Wan too. 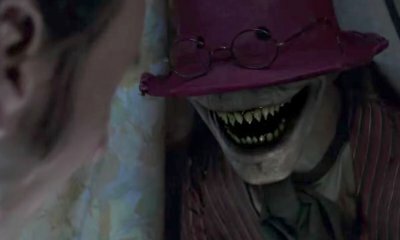 The Crooked Man, a villain inspired by an old English nursery rhyme, is also getting his own film and although there is no confirmed release date yet reports suggest it is likely to land in 2019. Mike Van Waes is on board to write the film which takes its story from one written by Wan, the man behind ‘The Conjuring Universe’. You have plenty of time to get yourself ready with something to hide behind as these films are sure to freak you out!